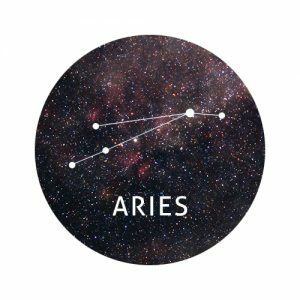 Can you believe how far you’ve come, Aries? Think back to where you were 10 years ago and take note of all the magical things you’ve done since then, no matter how small. You sometimes let your desperation for success overshadow those mini accomplishments that make you who you are. If you don’t already have a diary, now could be a good time to start jotting down your thoughts, feelings and achievements at the end of each day. Make it your mission to write down one good thing from every day. At the end of the year, you’ll have so much amazingness to look back on. Your birthday month is well and truly underway and whether you’ve already celebrated your special day or it’s yet to come, be sure to drag the festivities out for as long as you can. 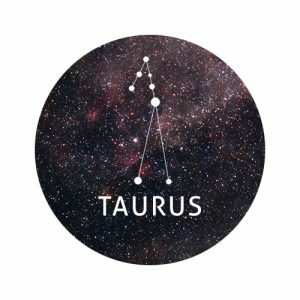 This is your time to shine, Taurus! Those around you may laugh at your desire to be the centre of attention but after everything you’ve done for them lately, you certainly deserve it. A surprise from a friend may not go exactly to plan this week, but don’t be too hard on them. You know their intentions are good, after all. 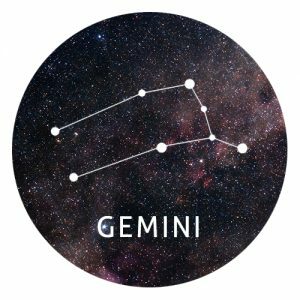 Did you do something last week that you now regret, Gemini? Whether you did something embarrassing or were rude to a lifelong friend, try not to obsess over things you cannot change. Rather than spending hours worrying about the damage that’s been done, get to work and start to make things right. You’re going through a bit of a transitional period in your life at the moment, Gemini, and the exciting opportunities that lie before you might not feel real just yet. Give it time. The reality will soon sink in and you’ll be able to celebrate with those around you. Make productivity your number one priority this week, Cancer. That imagination of yours often leads you into trouble but by knuckling down, switching off distractions and really concentrating on one thing at a time, you really can achieve greatness. Your desire to be an expert at everything you put your mind to is often the cause of your inactivity. Go easy on yourself and don’t bite off more than you can chew. Be wary of those who complain about other people behind their back, Leo. After all, if your friends or colleagues moan about mutual friends to you, there’s always a risk they have negative things to say when you’re not around. Be the bigger person and rise up against this negativity. Don’t be afraid of standing up for those who aren’t there to defend themselves. By pointing out that this behaviour isn’t healthy or fair, you may give those complaining the wake up call they need. Someone close by is walking all over you, Virgo, and it’s about time you put your foot down and put a stop to it. 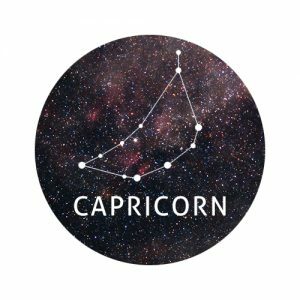 Although they care about you, they can’t help but unconsciously take everything they can, draining your resources and energy levels in the process. If you’re tired of this person’s ways, speak up and let your feelings be known. Hopefully this person will recognise the errors of their ways and will make an effort to change. They know you’re worth your weight in gold and will be only too happy to be a better person if it means having you in their life. Stop hanging around with people who offload all their problems onto you, Libra. This is especially important if they have no time to help you with your own dramas. Being a shoulder to cry on is all part and parcel of being a great friend, but this attitude needs to work both ways or else resentment can set in. Let your spontaneity run free by the time the weekend comes around, Libra. If you’ve recently felt as though you’re stuck in one big repetitive rut, this is the perfect time to surprise yourself and do something out of character. Do you feel like you’re constantly being interrupted? It’s time to speak a little louder and carry yourself with more confidence and authority. When you let people walk all over you, you send a message to others that it’s okay for them to treat you the same way. In the coming days, be sure to under promise and over deliver with work related matters. By exceeding expectations you can gain a reputation for being a trusted powerhouse who’s only too happy to go above and beyond what’s expected. 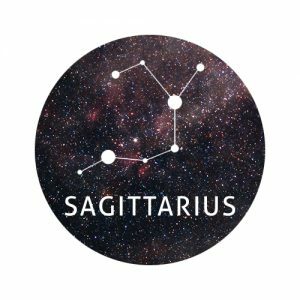 Focus on being a better friend, relative and partner this week, Sagittarius. It’s easy to blame those around us for treating us badly but you’re certainly no angel either. Although you have a heart of gold and thrive on making other people happy, there’s still more work to do. This week a friend may change their behaviour in a way that makes you angry. It’s up to you to determine whether your feelings are justified or it is entitlement speaking. If it looks like a duck, swims like a duck, and quacks like a duck, guess what? It probably is a duck! Keep this phrase in mind this week when you try to deny both your intuition and your observations. You may find yourself making excuses for other people or reassuring yourself that your actions won’t lead to the disastrous consequences that deep down, you know they will. Listen to your heart and mind when they send messages to you. They’re there to help. Single? 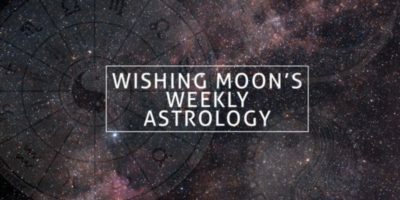 Be wary of an emotionally unavailable love interest this week. You’ve perhaps naively been telling yourself that this person’s feelings will change over time. You can’t make someone love and respect you if they don’t want to, Aquarius. You deserve someone who gives you their undivided love and attention. If you’ve already found that special someone who worships the ground you walk on, congratulations! Although it’s important not to give up your independence and passions for that special someone, make sure you aren’t neglecting them on your quest for success. If you find yourself sending emails when you should be spending quality time with your boo, it may be time for some reflection. You’ll either find a way, or you’ll find an excuse. Don’t let the malaise that’s creeping into your brain stop you from achieving your goals, Pisces. You keep citing the reasons why you can’t do the very thing that you’re destined to do. Enough with this self-destructive behaviour. Step out of your own way and let yourself fulfill your dreams. An elderly friend or relative may have some fascinating wisdom to share in the coming days, so don’t overlook their advice.